At Combitech competence development is a part of the corporate culture. A culture where we value personality as much as business skills. Do you recognize yourself? Join us and grow with us. Reality changes with every passing second. It’s all the more important to keep yourself updated and competitive. We offer you several ways to continuously sharpen yourself and widen your skills and knowledge. All development and innovation comes from experience. And the better you are at making use of your experiences, the more confident and successful you will be as a consultant. This insight got us to start a joint research programme with KTH Royal Institute of Technology, which has been underway since the end of the 90s. 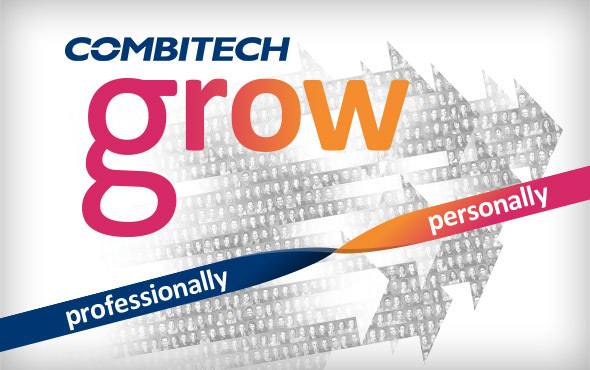 This work led to what we now call Combitech GROW– a research-based competence development model that offers you a wide range of innovative tools, methods and educational programmes. Combitech GROW includes courses and other training programmes that you can carry out while on assignment, for example, during the annual course week. Besides these, there are a number of methods and tools that can help you develop yourself while on your assignment. You carry out planning and handling of your competence development in consultation with your manager. A Combitech leader’s most important task is to support your development. The kingpin in Combitech GROW is Experience Development. An effective and inspiring way to exchange experiences and develop together. Moreover, there are several knowledge networks and innovation hubs within Combitech where you can ask questions, share experiences and participate in enriching discussions with colleagues spread out in the organization. If you are a specialist in an area you can also become a course leader, giving you a chance to develop both yourself and others. We offer a competence development model that gives you access to many innovative tools, methods and training programmes. The opportunity to participate in the annual course week. Access to knowledge networks and innovation hubs. Develop yourself by becoming a course leader, training other Combitechers and customers. Every year we hold a course week. The purpose is to develop your capabilities but also to give you a chance to make new contacts and widen your network within Combitech. Course offerings include both technical and “softer” courses, for example, on presentation methods, business skills and negotiation techniques. And of course, you’re paid to attend course week. Combitech Live is an event where we gather all Combitechers IRL and digitally for an inspiring evening together! All our offices are connected to a live studio that offers a variety of news, information and discussion, with interactive portions designed to engage. Combitech Live is the perfect way to strengthen our community – both locally and company-wide – in an inspiring format! Every few years we hold a conference where we gather all Combitech personnel under one roof. 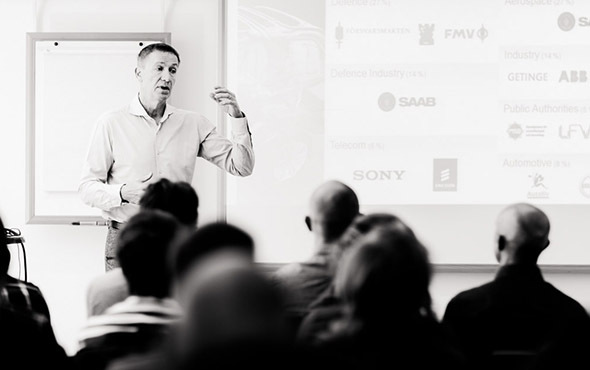 The purpose is to network, to learn new things and inspire each other – as ONE Combitech. The last conference was held in Malmö, where singer Miriam Bryant made a great impression on stage and Pia Sundhage inspired us with her personal experiences, both tough challenges and superb triumphs. The next conference? You’ll be sure to hear about it when the time comes around. Are you an ambitious talent with a newly granted degree? Or are you about to finish your studies but want to start planning your next steps now? 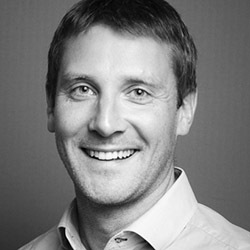 The Combitech Talent Programme is designed to accelerate your journey from talent to experienced consultant. The programme will be adapted to you and interweave customer assignments with competence development in several states.